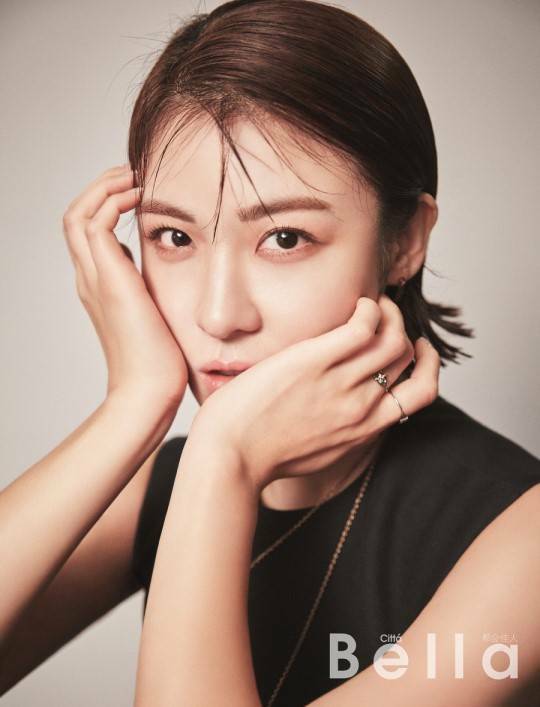 Actress Ha Ji-won again showed the power of Hallyu, the Korean Wave, as she was selected as the cover model of a popular fashion magazine in Malaysia. On the cover of the fashion magazine, Citta Bella's March edition, Ha Ji-won's beautiful face can be seen. Ever since the movie "Manhunt" was released in Malaysia last November, it has been popular and Ha Ji-won's popularity has grown exponentially. Ha Ji-won is indeed beautiful in her feminine look: the gorgeous long hair with lovely outfits. However, as she is featured in Citta Bella's magazine, she is also so undeniably attractive in her unisex look. There aren't many actresses out there who can manage to look this good in such gender-neutral style, yet for Ha Ji-won, it looks astonishing. Perhaps it is because of her famous work as an action movie actress and the confident image she has about her. For the photoshoot, Citta Bella magazine did not hesitate to praise the actress, saying, "Ha Ji-won is the divine queen of K-drama and K-cinema world. She has played about 20 characters in her career and she has the ability to perform every single character in perfection though they are so different from one another. She acts with her soul". In the interview held after the photoshoot, Ha Ji-won shared her gratitude towards the love and support she's been receiving from Malaysia. When the host asked her a question, asking her what is the strongest asset of an actor/actress, she answered, "I think it's the eyes". 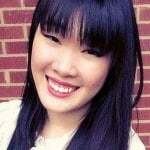 She also shared, "I don't ever want to lose the feeling of accomplishing something by enduring to the end. I'll continue living with humility". The details of her interview and entire photoshoot is found in Citta Bella's March edition. Ha Ji-won is currently taking a break from acting as she is rejuvenating and carefully selecting her next work. "[Lily's Take] Ha Ji-won on the Cover of a Malaysian Magazine"
Hwang Jung-min Turns Down Sewol Ferry Film, "Birthday Party"